Baked, chilled or oozy – we love them all! Cheese tarts combine the best of what we love — a crunchy baked crust, golden brown crispiness and melty fillings. 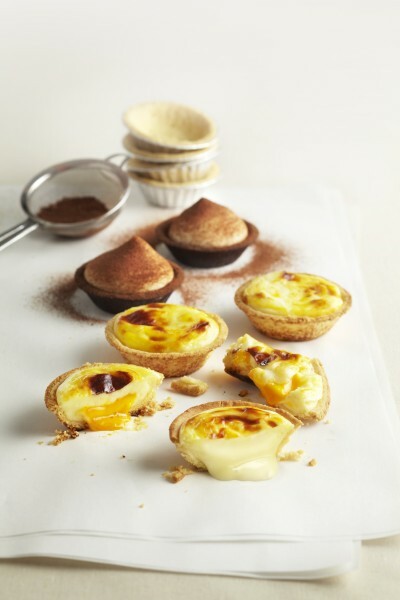 With Hokkaido confectionary BAKE bringing its freshly baked cheese tarts to our shores this month, this yummy food trend is only set to grow. 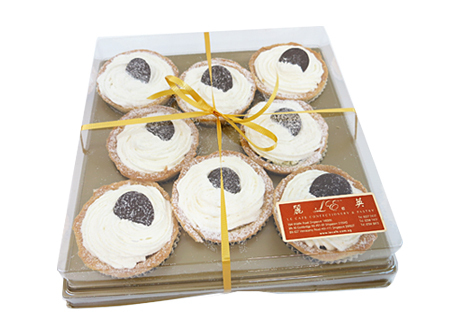 Hailing from Hokkaido, these famous cheese tarts ($3.50) are known for their crispy cookie crust and light-as-air mousse filling. 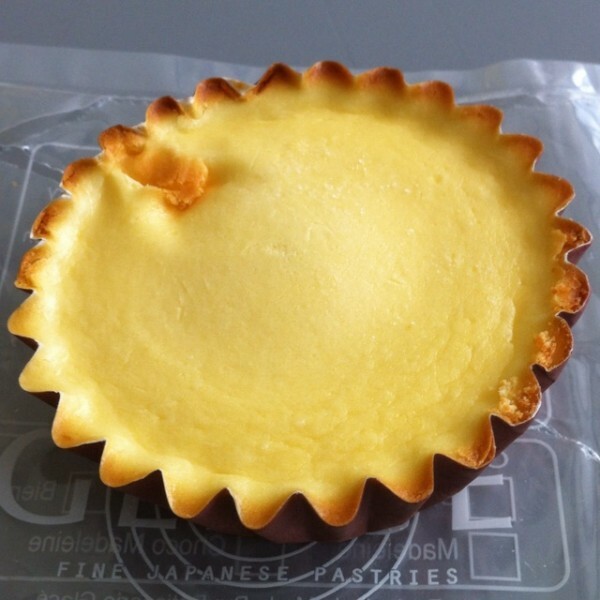 The melty filling is made from three types of cream cheese — French cheese, Betsukai and Hakodate. 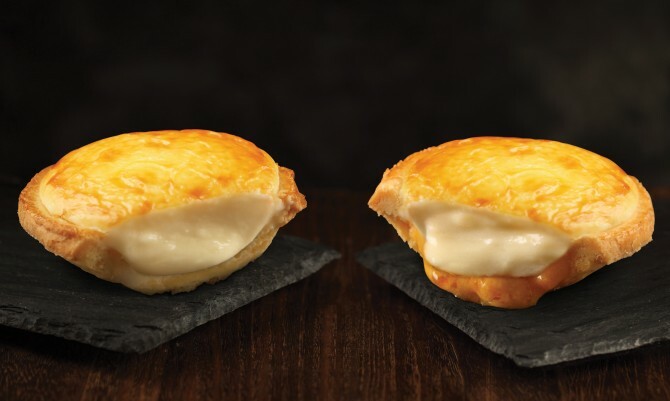 PrimaDéli’s newly launched Lava Cheese Tart features delicious cheese fillings in a buttery shortcrust pastry. Keeping the options simple, the golden brown Lava Cheese Tart is presented in two flavours: Original ($2.40) and Salted Yolk ($2.80). 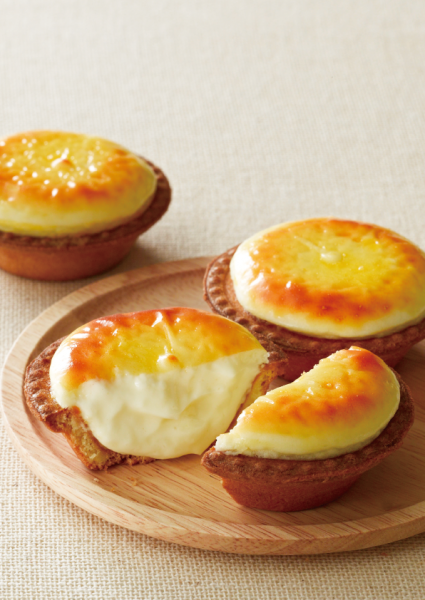 From Apr 8-30, enjoy the Lava Cheese Tart Original at $2.00 (U.P. $2.40) and the Salted Yolk Lava Cheese Tart at $2.40 (U.P. 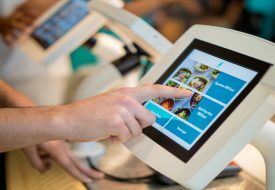 $2.80). 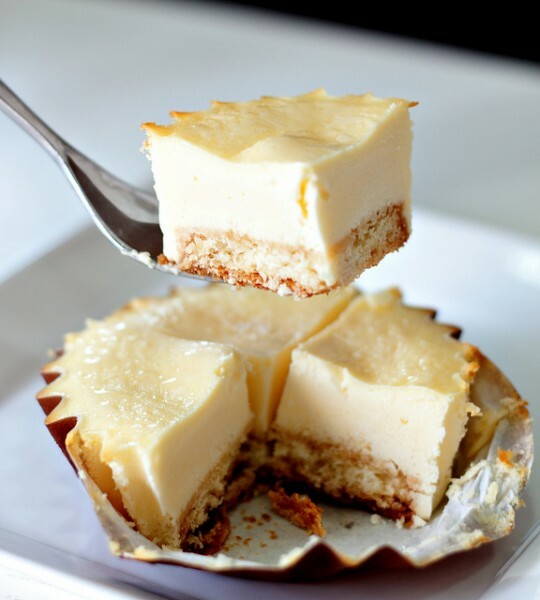 Get your cheese tart fix at The Icing Room with their Original and Golden Lava Cheese Tarts ($2). The latter features a pleasantly grainy salted egg yolk filling to complement the creamy molten cheese core. We hear they’ll be launching a Tiramisu Cheese Tart soon! 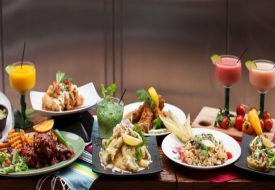 Ongoing promotion: Buy 3, get 1 free. If you love variety, you won’t be disappointed at Flor Pâtisserie. 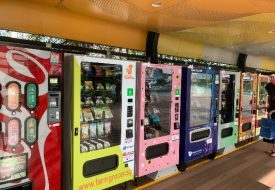 Apart from dainty Japanese cakes, diners can also enjoy their Ice Cheese Tarts ($3.80) which come in flavours like Original, Caramel, Earl Grey, Green Tea, Maple and Chocolate Orange. Before cheese tarts burst into the scene as the hottest food trend, there was Pâtisserie Glacé. Their Rin Rin Ice Cheese Tart ($3.50) is available in a whooping variety of 12 flavours including the original cheese, chocolate, earl grey, strawberry, yuzu and Fuji apple. Tucked away in the Bishan heartland is Crusty Oven, a cosy neighbourhood bakery which sells tarts and cakes. The real star has to be the Blueberry Cheese Tart ($1.80), which comes with juicy real blueberries and rich cream cheese set in a crisp handmade tart shell. 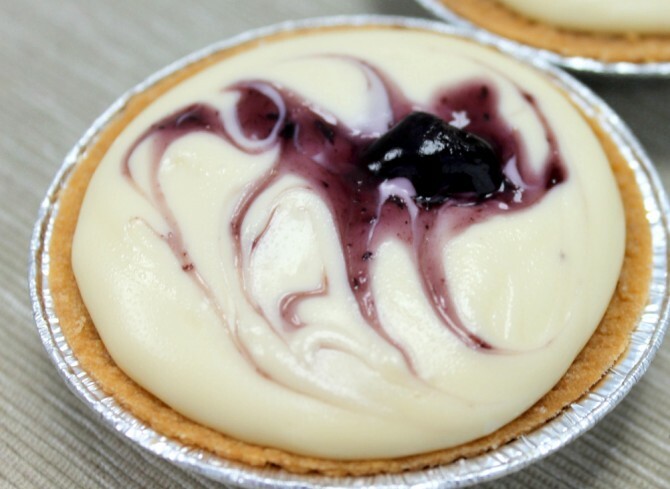 While Le Cafe Confectionary & Pastry is synonymous with its delightfully silky bean curd tarts, its Blueberry & Cream Cheese Tarts pack a punch as well. These homemade tarts come with blueberry filling and vanilla sponge in a thin cup of delicious pastry, all of which is topped with luscious cream cheese.